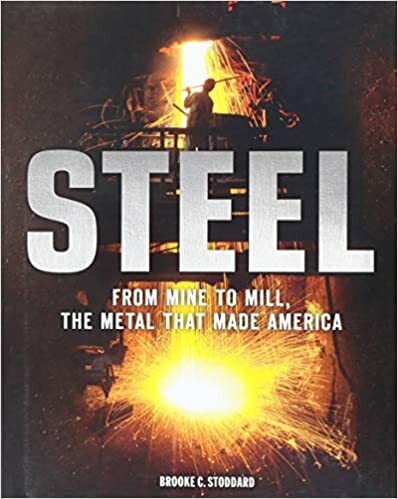 A brief history of steel combined with a tour of a modern steel-making process, as the subtitle says, from mine to mill. Covers ore mining, smelting in multiple kinds of furnaces, and different casting and rolling processes. I enjoyed this book and learned something from it, but found it, like many such books, a bit lacking in cohesion. There were many interesting facts but even after reading it I still have some work to do to put those facts together into a clear narrative that holds together. Recommended for the unusually dedicated student or someone with a particular interest in steel.